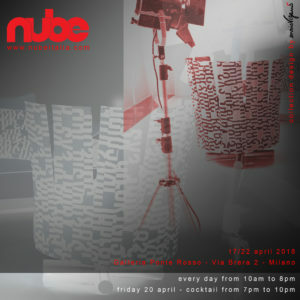 NUBE wait for you in Milano during the Design Week in Via Brera 2, Ponte Rosso Gallery. Come to see the new collection with its modern, emotional and strong character style. For more information about our products don't esitate to contact us.